The Orion Nebula is a diffuse nebula in the constellation Orion. 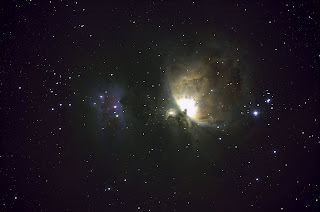 It is in the lower portion of Orion south of his belt. 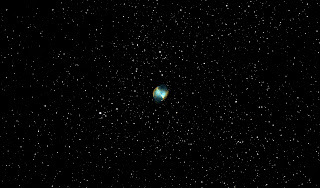 This object can be seen with the naked eye. 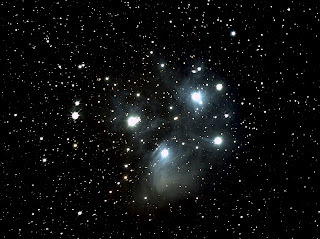 It is part of Orion's sword and looks very fuzzy with the naked eye. 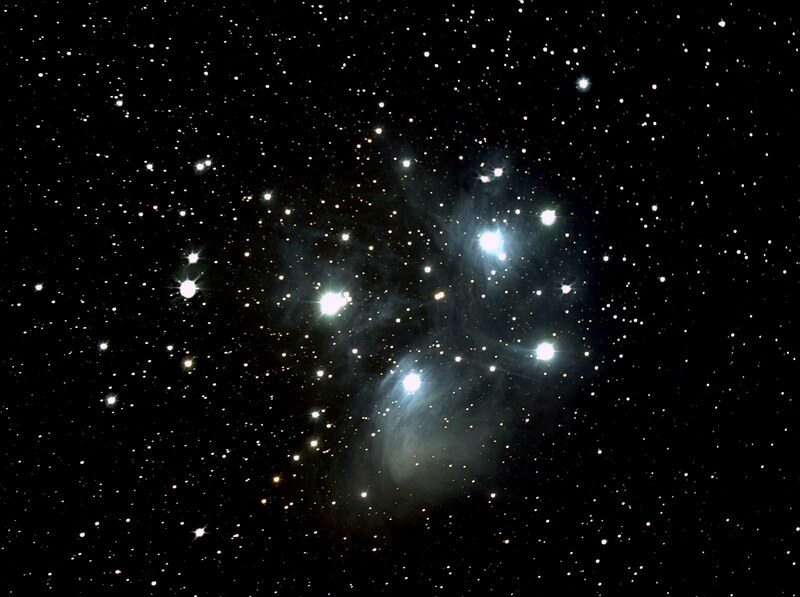 Located 1500 light years away, the stars have formed from collapsing clouds of interstellar gas within the last million years. 2-min exposure. 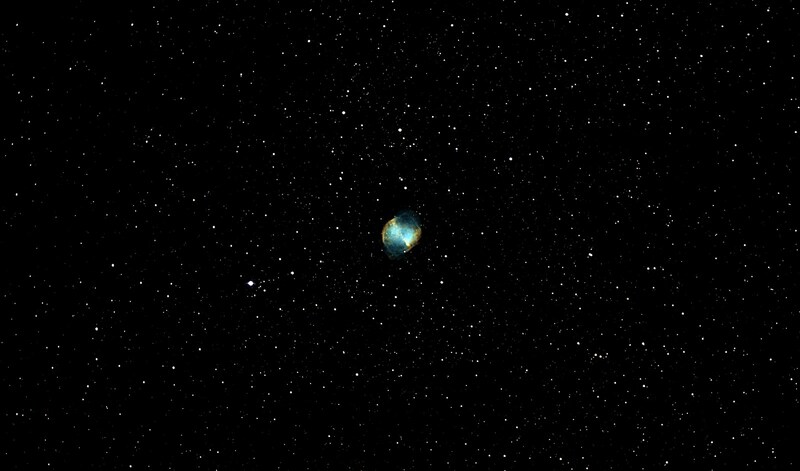 Total exposure time was 40 minutes. 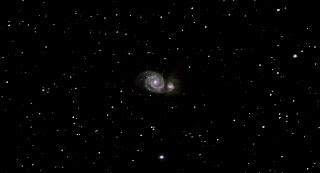 Imaged at Zodiac Ranch near Fort Davis, TX in the early morning hours of October 30, 2011. 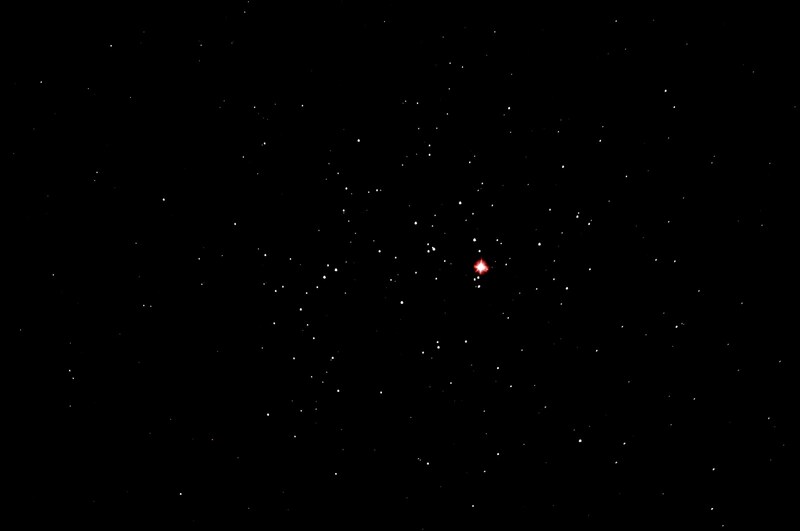 The Orion constellation is a dominant constellation during the winter season. This is my favorite object to image. I spend a lot of time trying to make this image better and better every time. 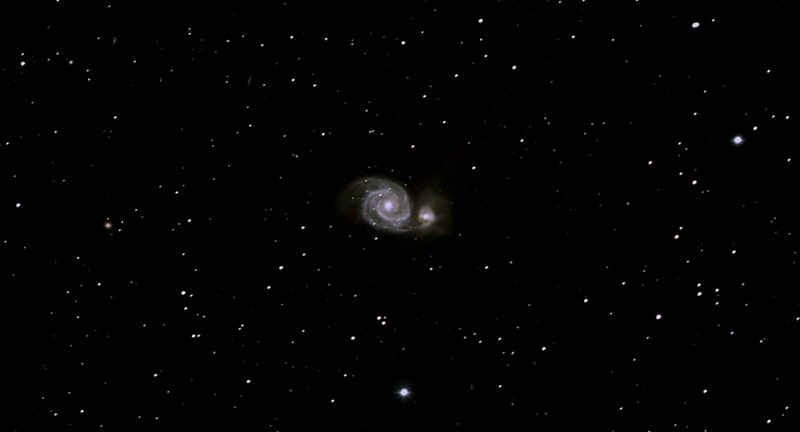 M51, designated the Whirlpool galaxy is 37 million light years from Earth. Taken at Zodiac Ranch, June 2, 2011. Celestron 11" HD w/ hyperstar, QHY8 CCD camera. 8-min exposure. I actually had to cut the number of exposures do to some clouds that spoiled my last 5 images. 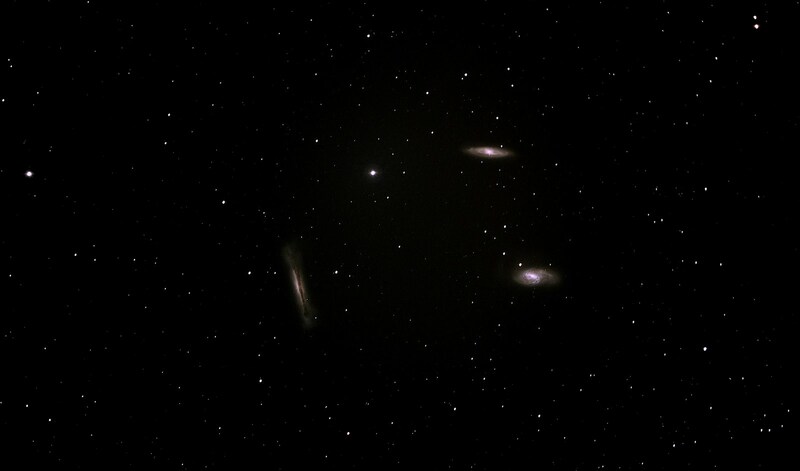 The Leo Trio is a group of galaxies approximately 30 million light years from Earth. 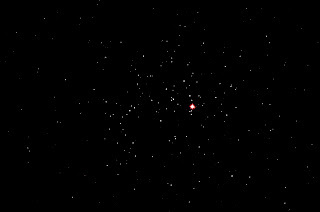 They lie in the constellation Leo the Lion. Their strong gravitational pull from one another distorts their shapes. This trio makes a great photograph. 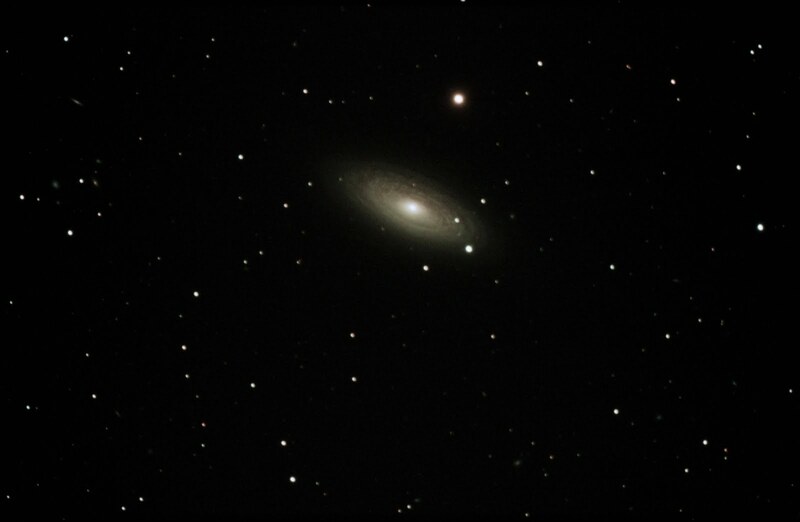 This image is an 8-min exposure. 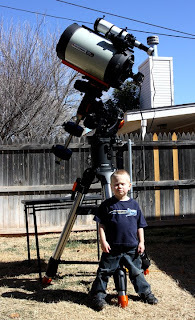 Celestron 11" HD w/hyperstar and a QHY8 CCD camera. 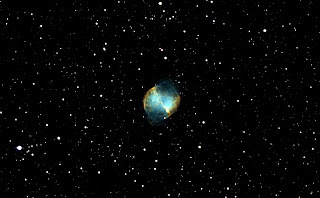 Captured with Nebulosity with a total of 12 images stacked for a final result. Taken at Zodiac Ranch, Fort Davis, TX on June 1, 2011. 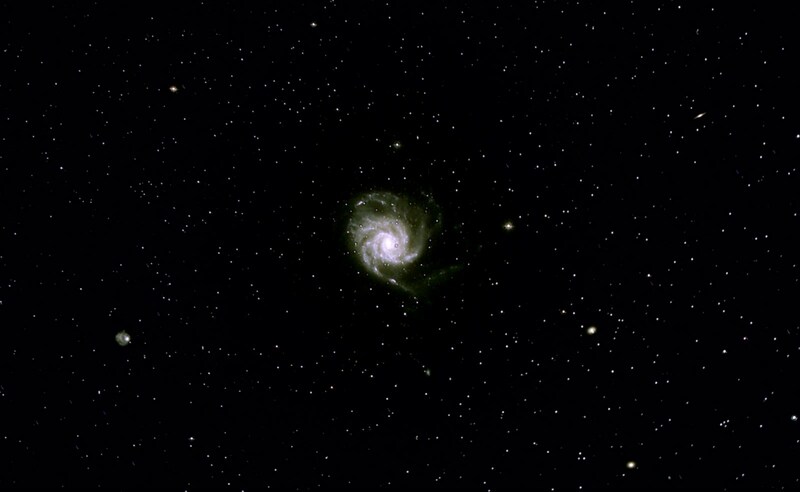 M101, Pinwheel Galaxy and neighboring galaxies. 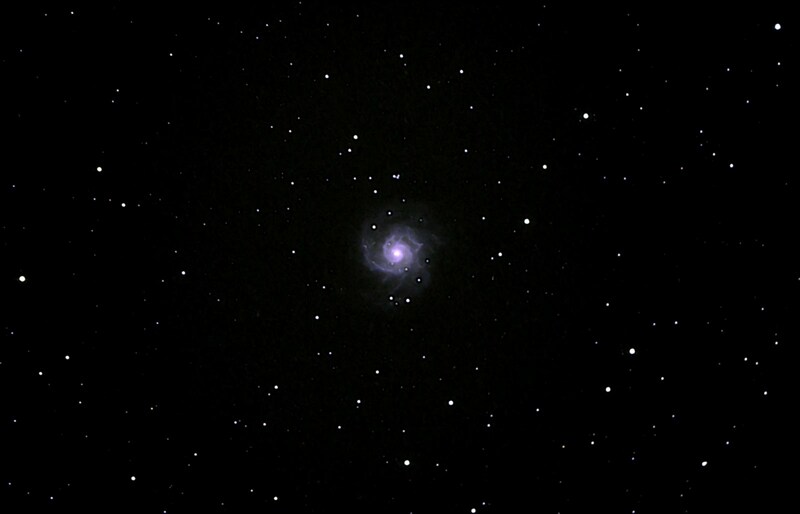 To the left of M101, we have NGC 5474. Notice other smaller fainter galaxies in the field of view. This image is a 5min exposure. Total exposure time is 50 minutes. Processed with stacking software. No flats, but stacked with darks to get rid of some hot pixels. Need to try some flats to get rid of some vignetting. This image was taken on May 29, 2011 at around 3am at Zodiac Ranch, Fort Davis, Texas. 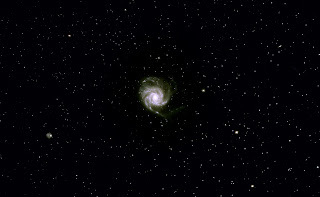 M101 is found in the constellation Ursa Major. Check out my previous posts of another image of this object. 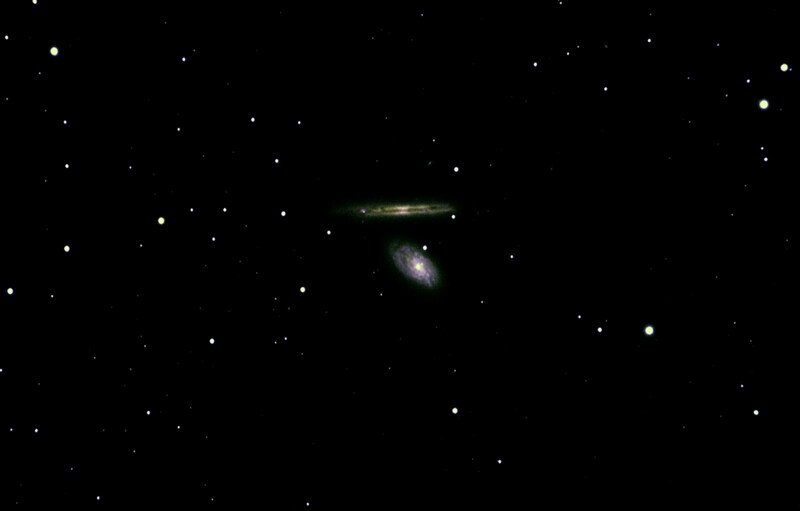 A pairing of spiral galaxies about 60 million light years away. 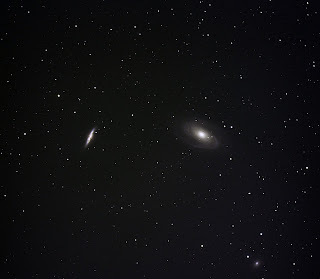 Both NGC 4298 and NGC 4203 are located in the constellation Coma Berenices. This image was taken in Fort Davis, TX and is a 5-min exposure for a total of two hours total exposure time. The Pinwheel Galaxy is a face on spiral galaxy about 25 million light years away. 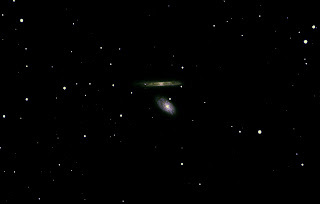 The objects light took 25 million years to reach my telescope. Impressive to say the least. 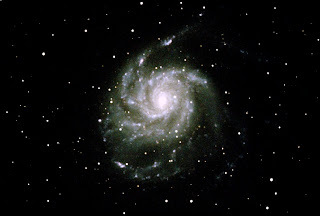 The Pinwheel Galaxy, designated Messier 101 is in the constellation Ursa Major. M101 has a diameter of 170,000 light years and is larger than our own Milky Way Galaxy. This image is a 5-min exposure exposed for 100 minutes. 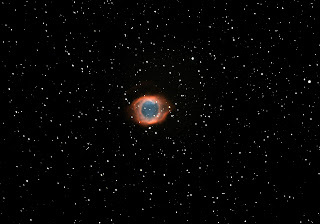 Used 20 images and stacked and processed them to come up with a final result. 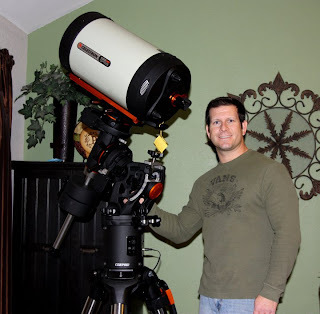 This image was taken in Fort Davis on April 1, 2011 at Zodiac Ranch where a friend of mine has his private observatory under the dark skies of southwest Texas. This is a back yard image from my home in Midland, TX. This was taken on March 27, 2011. It is a 4 min exposure with a total of 30 exposures. 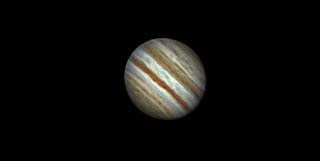 Exposed for two hours with the images stacked and processed to get the greatest images. 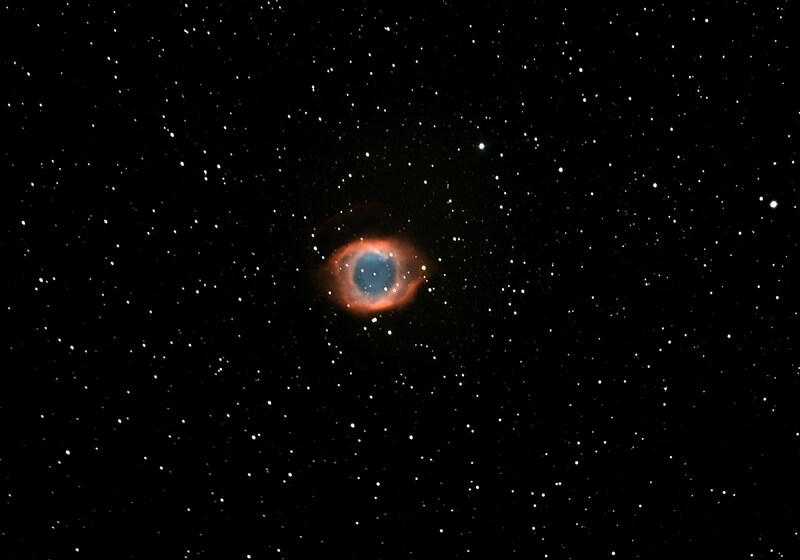 I used a light pollution filter (no surprise here) and the sky was clear with a hazy sky with some dust in the air. Seeing was average and transparency was good over all. 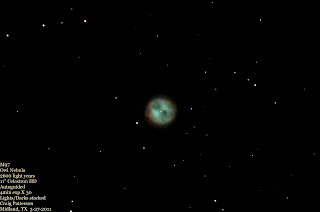 M97 or the Owl Nebula is a planetary nebula around 2600 light years from Earth. 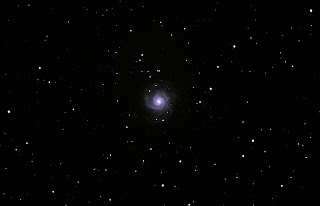 It is located in the constellation Ursa Major (or near the Big Dipper). 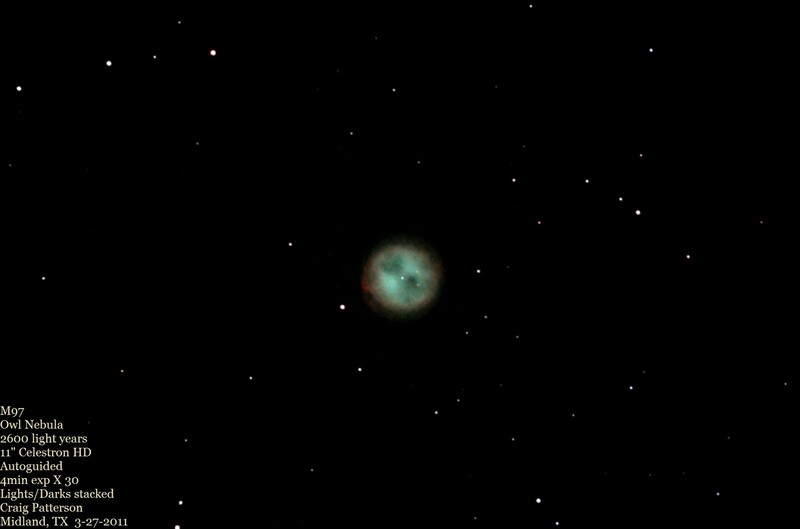 Not surprisingly, the Owl Nebula gets its name for it's round shape and dark areas making it appear like the face of an Owl. 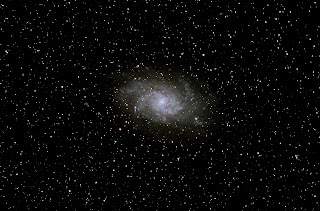 To see the two dark areas in the object, you will need at least an 8" telescope. 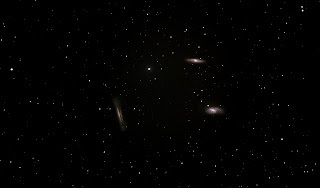 NGC 2841 is in the constellation Ursa Major (Big Dipper). 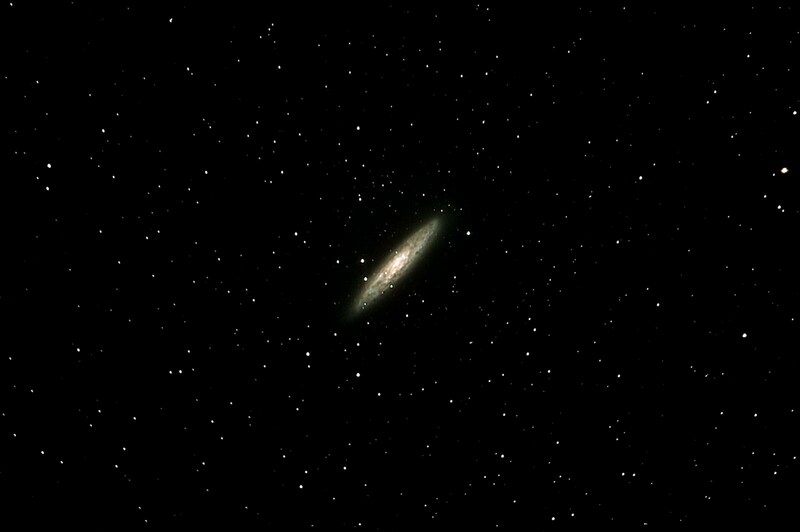 It is an amazing 46 million light years away. 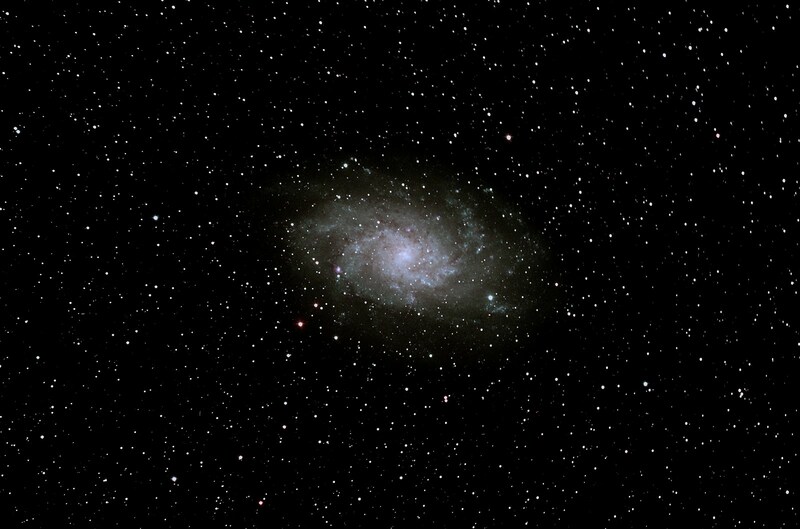 The image is a 5-min exposure for 150 minutes. A total of 30 exposures stacked and processed. 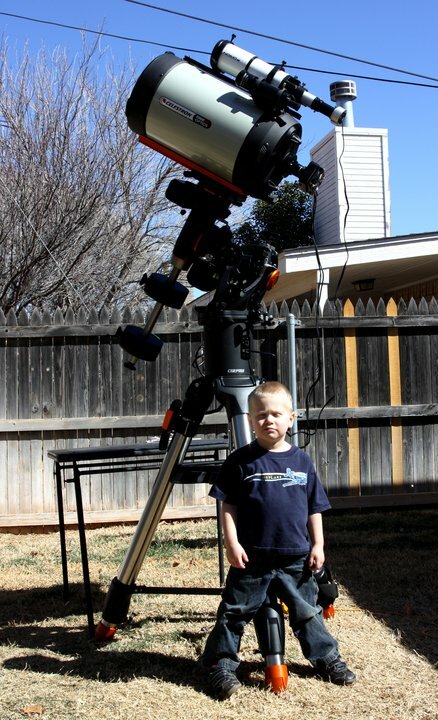 My four-year old son Brody loves the stars. We go to Fort Davis a lot and he loves being out doors. This is a picture taken in February in my back yard in Midland, TX. This was a 5-min exposure with a number of 30 exposures totaling 150-minutes total time exposed. I used a program called Nebulosity to capture, stack, and process 30 frames including 30 dark frames. This is a guided image using a Celestron 11" HD and CGE Pro Mount, piggybacking with a Orion 80 refractor using an Orion autoguider. You see some detail in the galaxy, but I'm still a novice and post processing with different programs like Photoshop. Seeing conditions, transparency, and other variables affect the image including other atmospheric conditions (I'm not in space, I have to look through the Earth's atmosphere). 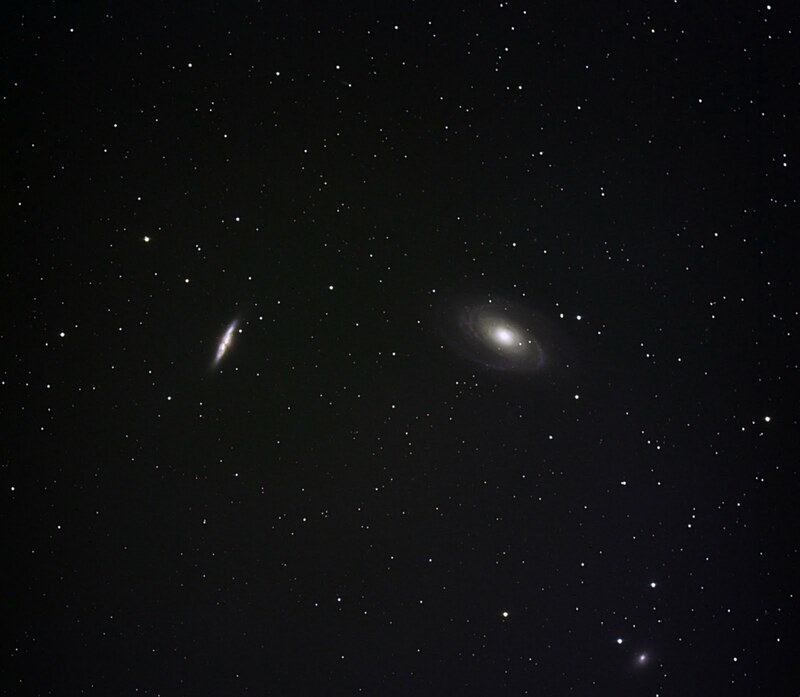 There are several galaxies in the same location as M98. 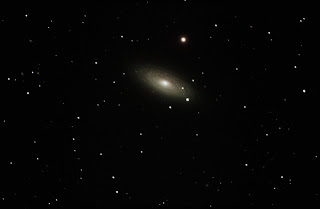 M98 is in the constellation Coma Berenecies and is a spiral galaxy about 60 million light years away.